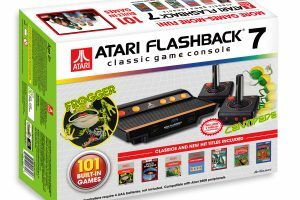 LOS ANGELES, September 25, 2018	(Newswire.com) – AtGames® Digital Media Inc., a leader in interactive entertainment products, today announced their latest classic video gaming release, Legends Flashback. 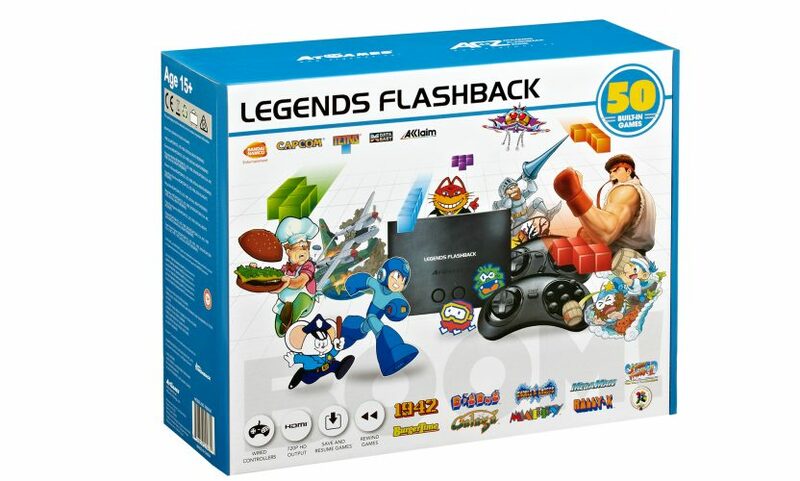 The Legends Flashback console features a legendary selection of 50 built-in games and is primed for maximum family fun with the inclusion of two six-button controllers. This new console will be available at major North America retailers everywhere on Oct. 1, 2018. “This new value-priced console features a truly legendary collection of iconic games,” says Dr. Ping-Kang Hsiung, CEO of AtGames. “With its large selection of the best classic arcade and home games in glorious high definition, along with its two included six-button controllers, the family fun never has to end.” Be sure to get a betfair promo code in order to play online. The Legends Flashback features 50 built-in arcade and home games that have become legendary thanks to their timeless fun and endless replay value. These games include such hits as Tetris®, Galaga, 1942, BurgerTime, Dig Dug, Ghouls ‘n Ghosts, Mega Man, Super Street Fighter II: The New Challengers and so much more. 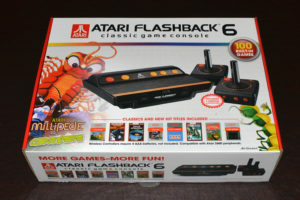 Other impressive features of the Legends Flashback include high-definition 720p video output with scanline filtering, an intuitive menu system, save and resume game functionality and the ability to rewind a game in progress to recover from a play misstep. Two ergonomic six-button gamepads are included for one- or two-player action. Tetris® & © 1985-2018 Tetris Holding. 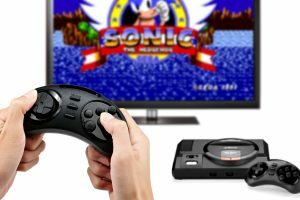 Any chance turbografx 16 licences and its families of other systems could get a mini by Atgames? Seems untapped potential. Do you know if you can use a joy stick with this game? If so can you buy joy stick separately? Yes you can. 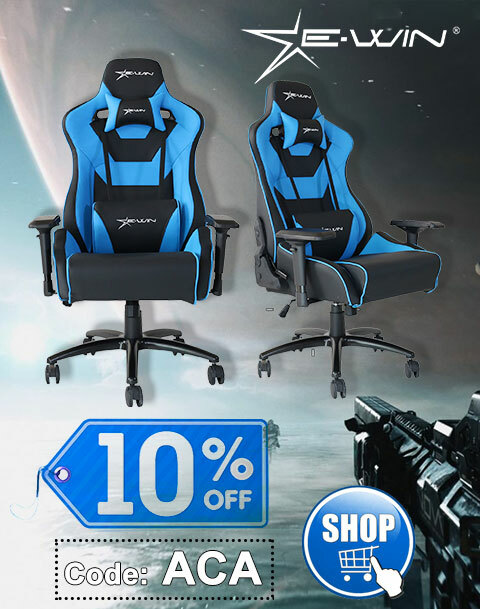 Please contact info@atgames.net for compatibility suggestions.